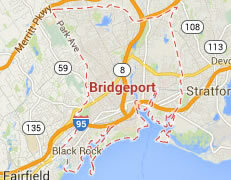 Legal DNA Testing has 3 locations in Bridgeport area to service you for your DNA Testing needs. 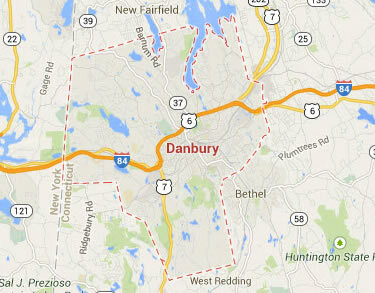 Legal DNA Testing has 1 locations in Danbury area to service you for your DNA Testing needs. 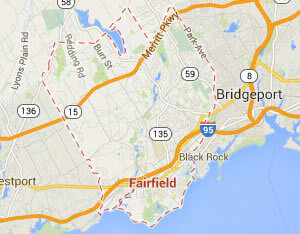 Legal DNA Testing has 2 locations in Fairfield area to service you for your DNA Testing needs. 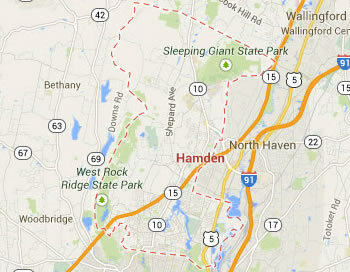 Legal DNA Testing has 1 locations in Hamden area to service you for your DNA Testing needs. 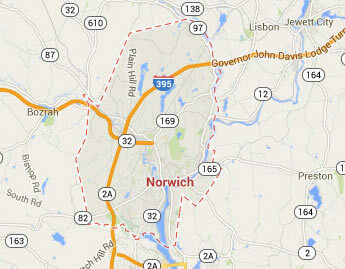 Legal DNA Testing has 1 locations in Norwich area to service you for your DNA Testing needs. 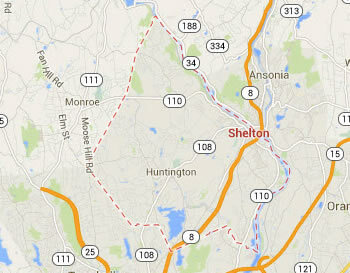 Legal DNA Testing has 2 locations in Shelton area to service you for your DNA Testing needs. 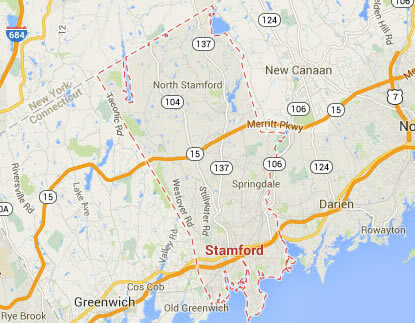 Legal DNA Testing has 1 locations in Stamford area to service you for your DNA Testing needs. 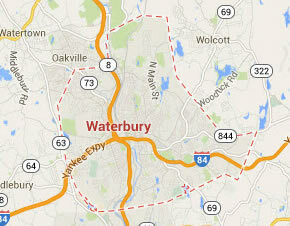 Legal DNA Testing has 1 locations in Waterbury area to service you for your DNA Testing needs.